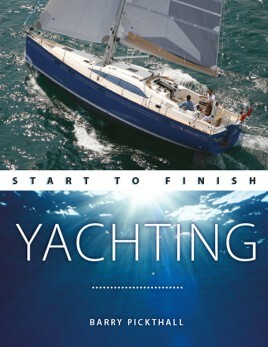 Fernhurst Books is an independent publisher specialising in watersports books. 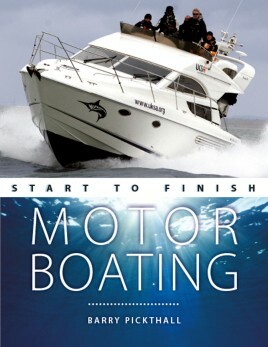 We were founded in 1979 and became one of the leading publishers of how-to watersports books. After a period as Wiley Nautical, Fernhurst Books was re-established in 2013 and continues to publish books that instruct, inform and inspire those with a passion on, in or under the water. Its 140 titles range from how-to guides to coffee-table books and cover sailing, surfing, canoeing, kayaking, swimming, diving and fishing. If you want to get wet – we have a book on it!